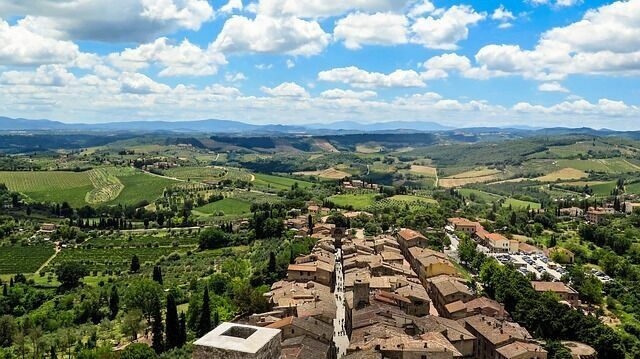 The city of San Gimignano is a precious jewel in Tuscany. 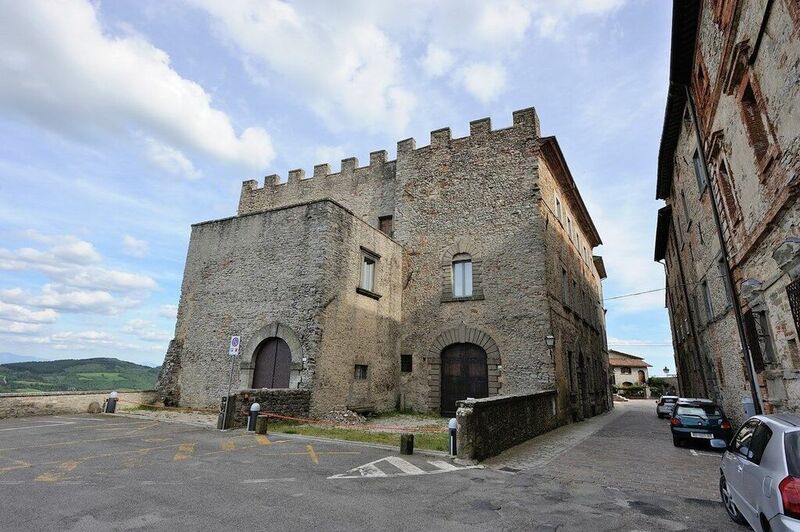 It is a small walled village about halfway between Florence and Siena, famous for its fascinating medieval architecture and towers that rise above of all the other buildings offering an impressive view of the city and the surrounding valley. At the height of its glory, San Gimignano's patrician families had built around 72 tower-houses as symbols of their wealth and power: the higher the tower, the higher the prestige of the family. Although only 14 have survived, San Gimignano still retains its feudal atmosphere and appearance. Recognized as a UNESCO World Heritage Site since 1990, San Gimignano offers visitors the chance to step back in time while enjoying its local products including saffron and its white wine, the Vernaccia di San Gimignano. Walking uphill you will arrive to its two main squares (Piazza Duomo and Piazza della Cisterna) and it is possible to do some great shopping along its main street. 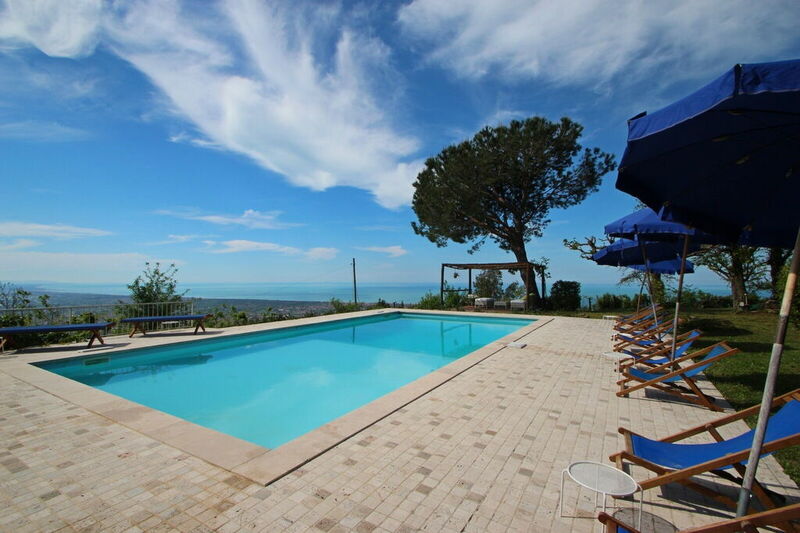 Monte Santa Maria Tiberina is a medieval Italian town with charming and unforgettable panoramic views across the valley and neighbouring Umbria. When we first stumbled across the ancient streets of Monte Santa Maria Tiberina many years ago, we were struck by the incredible forests of chestnut trees, dominating the surrounding valleys of Umbria and Tuscany, allowing you to gaze with wander down to the Alps, and, on a clear day, to the Gran Sasso d'Abruzzo. The mild climate of this corner of Umbria means that wherever you stay, you'll be surrounded by greenery, flora and fauna. Plus, if you're an active holiday goer, you'll be impressed by the vast number of trails that are suitable for hiking, horseback riding and mountain biking all year round. When enjoying your preferred past time, you are likely to meet fallow deer, roe deer and squirrels, and admire the impressive flight of kestrels and buzzards. For lunch times and evening meals, you'll be spoilt for choice with the locally sourced fresh produce and local cuisine.